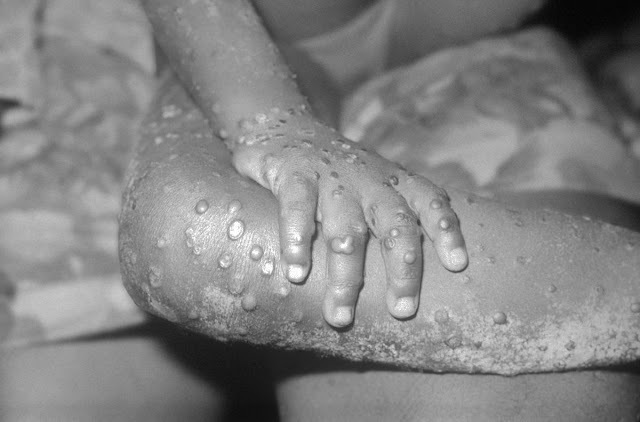 The Lagos state government has announced that two suspected cases of Monkeypox has been reported in the state. According to Daily Trust, the state’s commissioner for health Dr. Jide Idris made the announcement at an emergency briefing on Monday. He said no confirmation has been made of the two cases but both are currently being investigated. Suspected cases of the disease which was first reported in Bayelsa, have also been reported in Akwa Ibom and Rivers.